Michael Chwok obtained his Bachelor of Arts (with Distinction) and Bachelor of Laws from the University of Alberta. He was called to the Alberta Bar in 1982 and practiced law from 1982 to 1989. Michael served as a Police Officer with the Edmonton Police Service from 1989 to 1994. While with the Edmonton Police Service, he was the recipient of the Highest Academic and Best Overall Recruit Awards. He returned to the practice of law in 1994 and was appointed Queen’s Counsel in 1996. 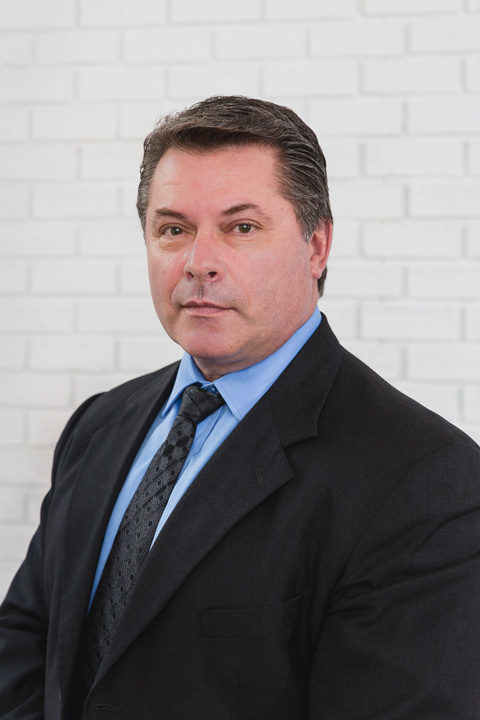 Michael carries on a general practice with an emphasis in litigious matters involving both plaintiff and defendant claims, law enforcement issues, regulatory law, administrative law and quasi-criminal proceedings. He has appeared before all levels of Court in the Province of Alberta, the Federal Court of Canada, tribunals, boards and professional disciplinary bodies. Michael's additional areas of practice also include municipal law, creditors rights, human rights, construction, personal injury, employment, labour, Occupational Health and Safety, and First Nations. He also has solicitor experience in real estate, corporate, commercial and construction law matters. Michael Chwok is a member of the Canadian Bar Association, the Law Society of Alberta and the CBA civil litigation, administrative law, municipal law, and construction law subsections. Michael brought his extensive professional experience to Henning Byrne in June of 2016.